Hello, hello, hello!! Here we are with a shiny, new blog feature starting today. This time of year is when all the plans from the past 10 months really begin to come together. So many exciting things are happening for me and for so many other amazing bloggers/creatives, that I’m finding it difficult to share everything I want to. I thought that rounding up the week on a Friday is a great way to end the week, keep you updated on the latest and start the weekend! We’re kicking off with some extra exciting news. 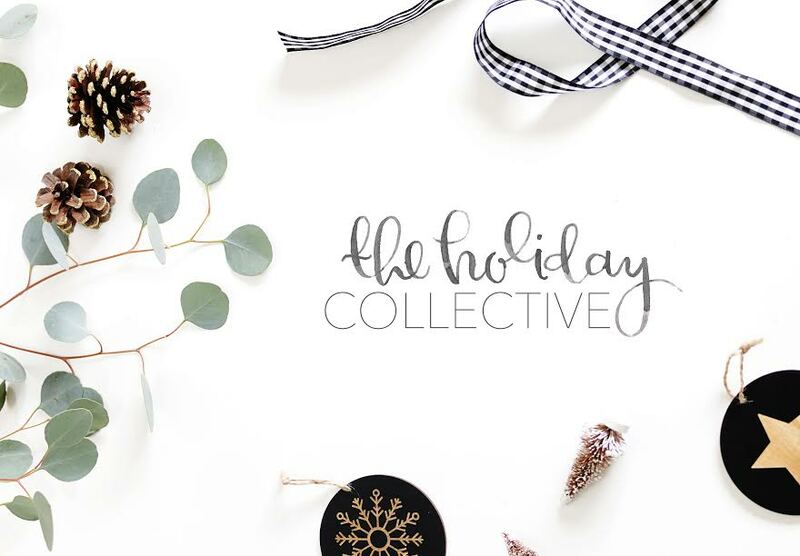 I’ve teamed up with an amazing group of bloggers to create The Holiday Collective! You know how the pop up shop has created an amazing opportunity for independent businesses to collaborate. Well, the holiday collective is pop up blog, bringing together a group of 24 bloggers to celebrate the holidays! Follow along on Instagram, Facebook and Pinterest and the holiday goodness will be coming your way very soon. I’m completely smitten with my gift bag from #makingwithetsy. Thanks to Etsy UK and The Lovely Drawer for inviting me down for a hand lettering workshop. (and for this awesome pencil!) I’ve learnt so much about using the brush from Teri. 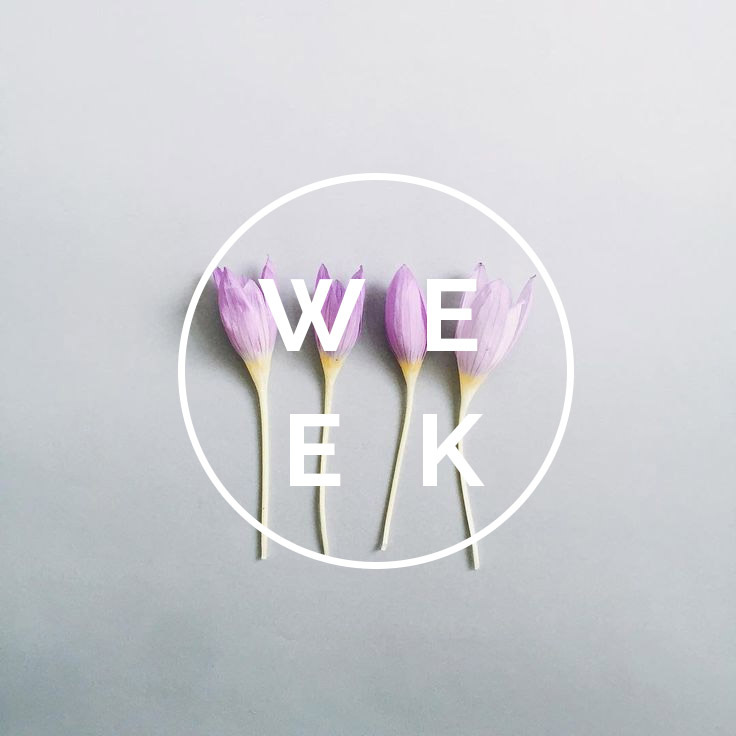 I’m looking forward to sharing what I’ve learnt with our We Make Collective December subscribers! Kits are running out fast so be sure to get yours soon or enter our competition to win it right here! 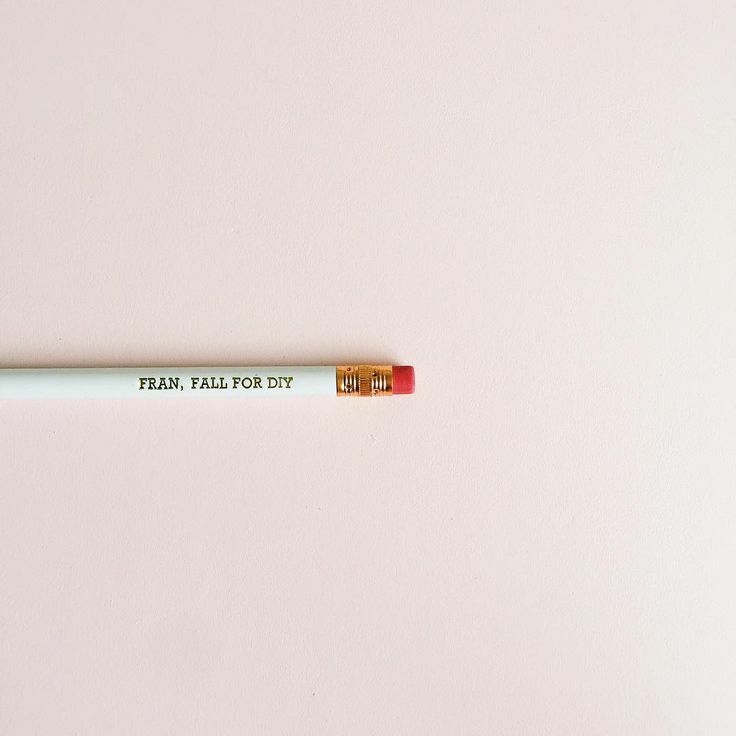 Follow Francesca | Fall For DIY’s board We Make Collective on Pinterest. Finally the biggest news is that I’m finally going to getting my face on Periscope! I’m posting here because I can’t even count the times I’ve wanted to record a broadcast but got sidetracked or just chickened out at the last minute. Writing it here means that I’ve got you to hold me accountable for it! So to really dive in head first I’m going to be challenging myself to #30dayperiscope broadcasting everyday for 30 days! I would love if you join me and do the same thing too! My handle is @fallfordiy so follow me to watch me chatting about everything I’m thinking/doing/planning. We’re starting the challenge on Sunday 1st November. If you’re joining in let me know your handle in the comments and I can follow and watch your broadcasts too! Bring on the HEARTS!! So much fun info here today! Excited to see you on Periscope soon. I’ve done two… still newbie, but they are fun! I just joined Periscope! Look forward to watching your posts!! I dont think I can swing one every day, but I will try my first soon! Also, that pencil is so awesome. Hey Laurel! Yes, one everyday is a bit daunting. I’m not sure how it’s going to go. I guess we’ll see… ;) See you over there! Oooo, that sixth weaving is mine!